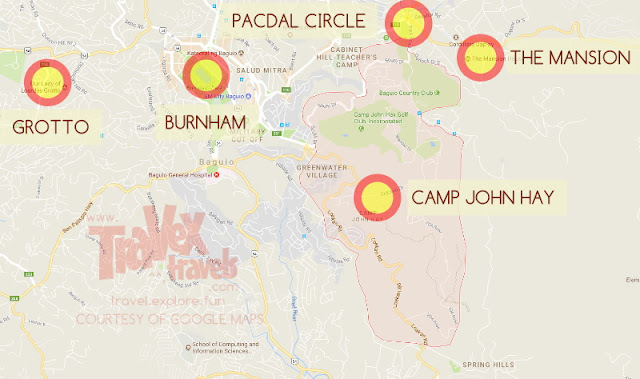 To go to Camp John Hay, please read my other post on how to get to John Hay. 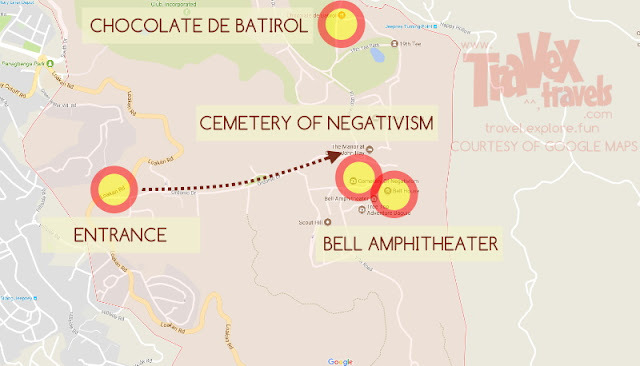 From the entrance of Camp John Hay, just walk straight, until you see signage going to Treetop Adventure. When you reach Treetop Adventure, Cemetery of Negativism is just nearby, and the Bell Amphitheater is beside it. On going back, I do suggest you to ride taxi back to town since you are already tired. 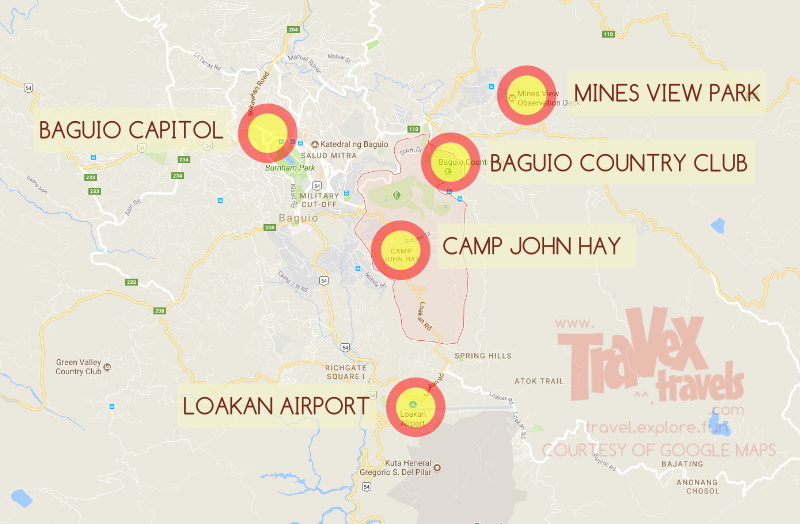 Otherwise, you can reach the entrance to Camp John Hay and ride a jeep back to downtown.